So you want to get discount supplements online? Can’t say I blame you, it can get expensive real fast when you have a bunch of different vitamins and supplements to buy every month. 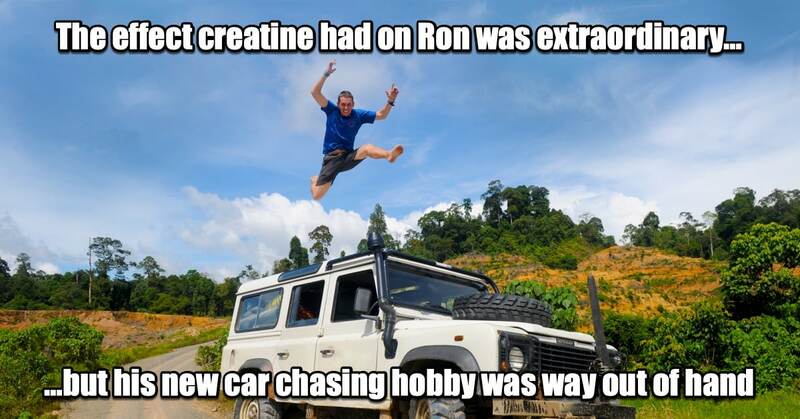 With that in mind, however, as we said in our article on the best type of creatine, remember that the cheapest supplements are not always the best choice! Anyway, here are a few ways to get that stuff at a discount price and save your pocket money a little. Most of these tricks work in all of the Amazon locales by the way, not just the USA. The UK, Germany, Canada, France etc all work the same, so forget the top online supplement stores who don’t want you to know these tricks, read on to find out how to get some of the cheapest supplements online no matter where in the world you are. This can net you up to 15% off. What’s not to like? You get discount supplements, free shipping and you never have to leave your house. The more items you subscribe to receive, the more discount you get. As I said, this can go up to 15% discount. Don’t want to order 5 different types of supplement? Just order in bulk and only subscribe for a delivery every 4, 5 or 6 months depending on your needs. or alternatively, order some of the smaller stuff you buy for your household anyway. Toilet paper, soap, razor blades, coffee etc. Whatever cheap stuff you can think of to get you up to the 5 items to get the discount. This gets even better if you are become an Amazon prime member as you can get up to 20% off on the subscribe and save vitamins section which also contains quite a few supplements like vitamin D3 and K2, folic acid, ZMA, and just about any other vitamin you can think of. One caveat: It has been said that on some items prices can fluctuate. Amazon sends you plenty of notice on what your next subscription will cost however via email so just check everything is hunky-dory when this comes through. If it isn’t, cancel the subscription or change it to a different product. These codes are stackable with subscribe and save, usually only on the first subscription, however. Just visit the coupon codes page here and have a scout around to see if they are doing offers on the supplements you need. You can, of course, also use this on any other items you might have been subscribing to bump up your order to 5 items. 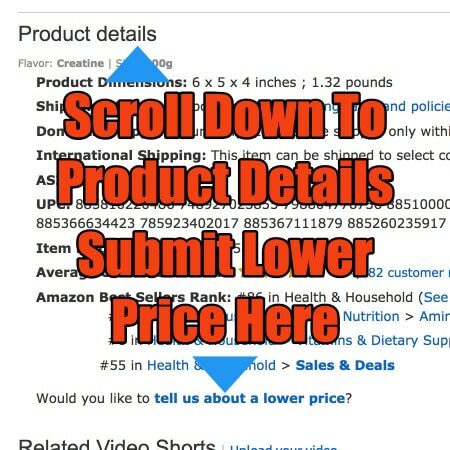 Similar to the above, but this section of Amazon shows you coupons from the whole site, not only the subscribe and save section. If there is something you need that you can’t pick up from the subscribe and save store, you still might be able to get a nice discount here. This is a section of Amazon where items are on flash sales etc. Just taking a quick look now, there are supplements with up to 66% off just on the first page! The only problem with seeing all these deals is you end up spending a fortune if you’re not careful. Put the wallet down Chris! Check on the left side of the screen to sort by the departments, and you can also sort by deal types. Hot tip, watch for the lightning deals, these are massive sometimes! Check out Amazon’s today’s deals here. Found something that is cheaper on another site than it is on Amazon? You can report this directly to Amazon and they will sometimes price match it. But why go to the extra effort? Well, you know you are safe buying from Amazon for a start. Secondly, if that particular item is also available on subscribe and save then you can also get that extra 15% ongoing. Plus there might be coupons available. The section to report this is under the product details section of the products page. See the image on the right for more details. Honey is a neat little browser extension that alerts you to any coupon codes available for just about anywhere you shop. That’s like over 30,000 online stores including Amazon so you might also be able to get discount supplements online in other places. It will also tell you about price history so that you can see if you are getting the best possible deal. 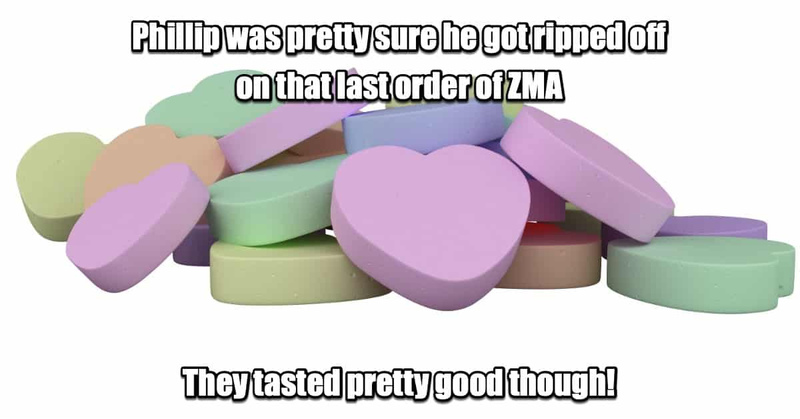 Prices fluctuate, so be in the know about what a good deal is on your supplements. The cool thing about Honey is that it gives you reminders right at checkout and automatically checks all discount codes in its database against the items you are buying. Ever forget to do some checks for coupons and kick yourself after? Those days are now over… you’re welcome! Now, I assume you know about wishlists over at Amazon right? If not, head to the previous link, log in and create one. Then, whenever you browse Amazon and you see something you want to get in the future you just add it to your wish list. camelcamelcamel.com comes into the picture when you head over there and sync your wishlist(s) with them. Whenever something drops in price they will email you. Nice! Create a different list for each of the categories I mainly shop, one for nutrition, another for books and so on. Just makes life easier when you go back to pick up some of the items you previously wished for. The main reason to use this function over Honey’s is that that with Honey the price watch expires after a couple of months and you have to go re-activate it. With camelcamelcamel.com the price watch is ongoing, and when you buy something from your wishlist it is automatically deleted from said list over at Amazon, so you will then stop getting the emails. 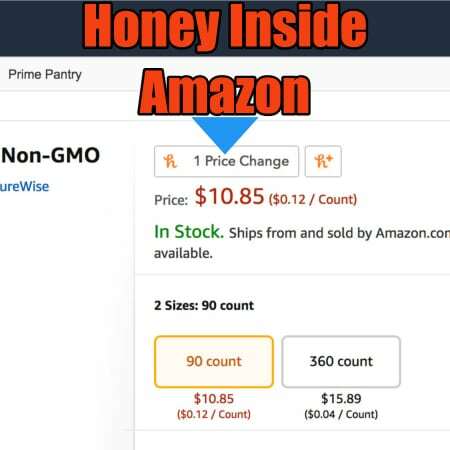 Honey is better for quick checks on price changes from directly from within Amazon, camelcamelcamel.com is better for long-term tracking. Tip, if you see something massively discounted in today’s deals or elsewhere and can’t afford it right now, throw it in your wishlist and let camelcamelcamel.com keep an eye out for the same promo happening in the future. Vendors often repeat these deals! 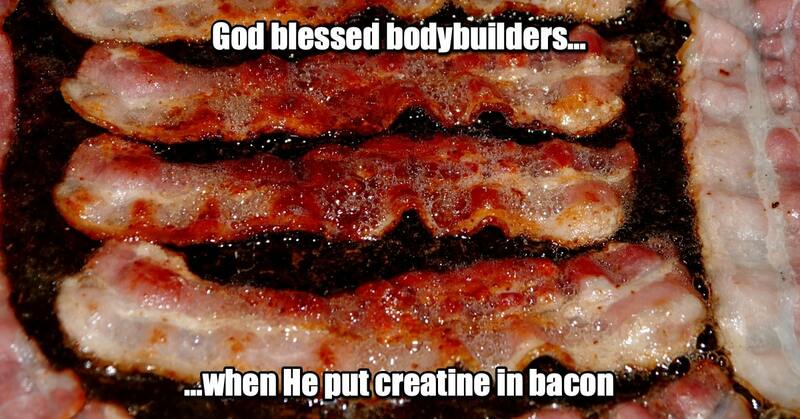 OK, so this tip isn’t strictly for supplements, but it could save you even more than all of the tips above. Any stuff you need for your home office gym, you can probably get it with a fairly good discount with the next tip. This one doesn’t need much in the way of explanation, just head over to Amazon Warehouse deals, and type in what you are looking for. This is stuff with slightly damaged packaging or the box has been opened because somebody ordered it and sent it back. It could also be because of minor scrapes etc. Whether you are buying big, heavy, bulky, weight training equipment or a simple protein shaker bottle, who the hell cares if it has a minor scratch or the box is bent? Not me if I can get it all cheaper! 😉 You’ll be throwing that stuff around the home gym anyway. That’s it for now, if we come across any more methods to get the cheapest supplements online we’ll be sure to let you know. Do you know of any other ways to get discount supplements online? Are we right, is Amazon the best place to buy supplements online at a discount? 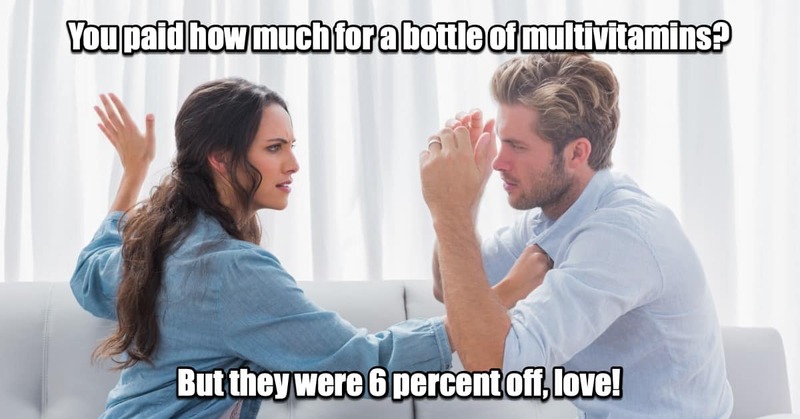 Let us know in the comments, and be sure to share this with your buddies if you think it might save them a few Dollars!